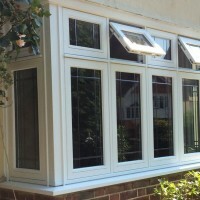 Based in Mitcham, Merton Windows and Doors is a specialist glazing company, supplying and fitting a host of products to residential and commercial customers in Brixton, Stockwell and the neighbouring areas. Our products can all be custom manufactured on an individual basis to match your exact requirements. We are registered with FENSA, so all our products meet or exceed British Standards and are all backed by comprehensive guarantees for your peace of mind. 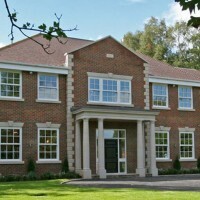 Windows are an important feature of any home; they provide light and ventilation, protect your home from the elements and offer security and sound insulation from outside. 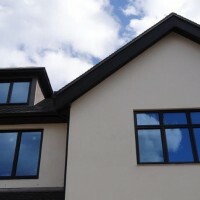 Replacement windows are an important property improvement consideration and as well as adding value to your property, they will make it more efficient and secure. Our team has a huge amount of experience and knowledge regarding all aspects of glazing and our Company Director Paul Boyd has been in the industry for a over 30 years! As well as windows and roof lanterns, we supply and fit a range of composite doors, French doors, patio doors, Spitfire doors and aluminium doors in Brixton. 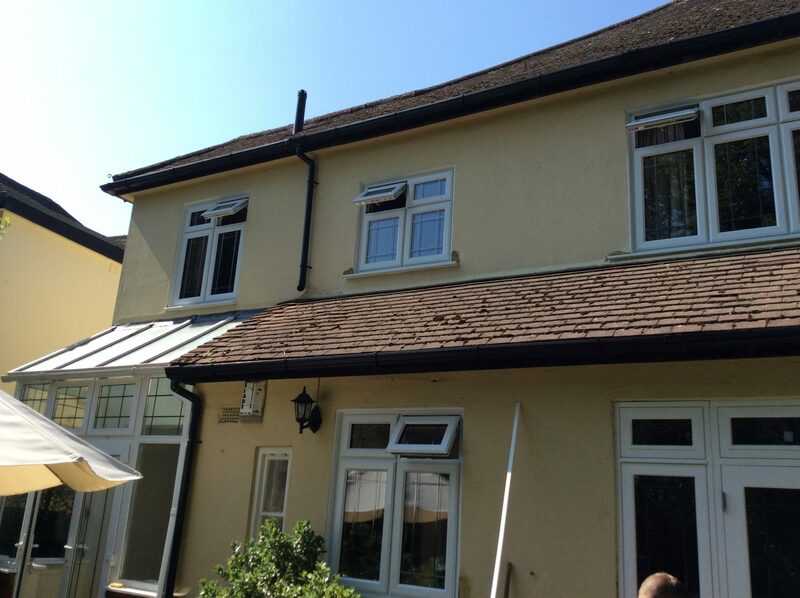 Come and talk to our glazing professionals today and they will be more than happy to assist. We can be reached on 0208 542 2233. 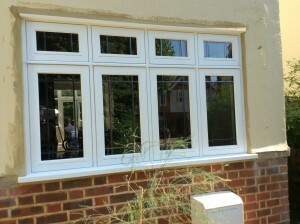 We offer our customers in Brixton a range of aluminium windows, timber windows, Residence 9 windows and uPVC windows! Alongside windows and doors, we also supply and fit roof lanterns manufactured from a wide range of materials including uPVC, aluminium and timber to seamlessly match your existing structures. If you need to add the ‘wow factor’ to a new extension or revitalise and brighten up an existing room, a roof lantern is the perfect product! 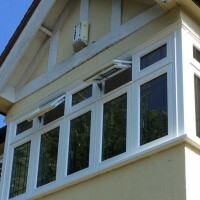 Interested in replacement uPVC, aluminium or timber windows or a new roof lantern in Brixton? Please call 0208 542 2233 or email us at [email protected]. Or you can fill out an online enquiry form with your details and we will call you!